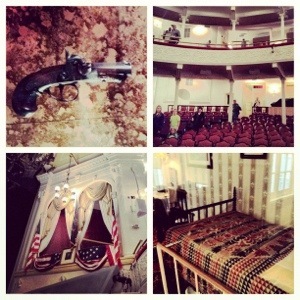 On Thursday, we toured The Capital, The Air & Space Museum and Ford’s Theatre. A constant theme in our trip had been, “Where’s Lincoln?” as we keep up with my youngest who goes by that name. Asking that felt a little odd in Ford’s Theatre :). 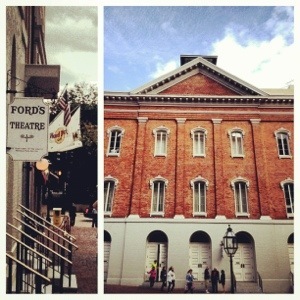 On a serious note, I have read quite a bit on Abraham Lincoln, so visiting Ford’s Theatre was a meaningful experience. 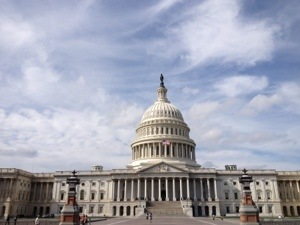 Great blogs, really enjoying your trip, I have never been……..Thanks!! !